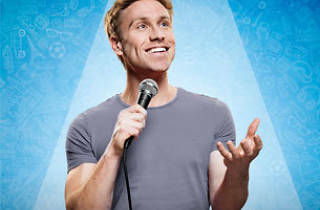 One of the UK's biggest comedian Russell Howard is on a massive world tour and is back in Hong Kong this May with a brand new stand- show. 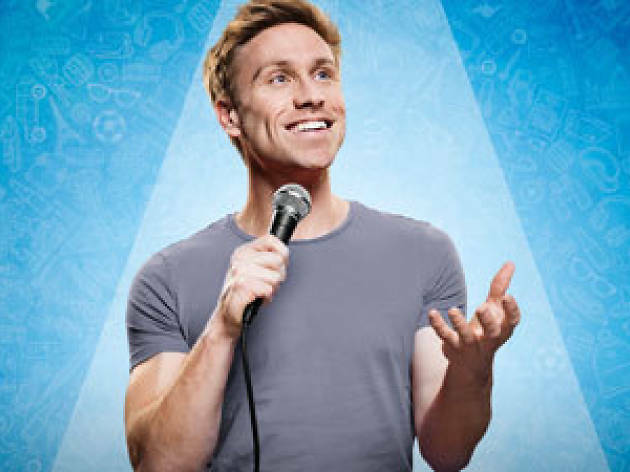 Best known for his BBC Three comedy series Russell Howard's Good News, the Bristol-born comedian covers everything from politics to his family, turning the smallest mundane stories into hilarious anecdotes. Definitely not one to miss for comedy fans!